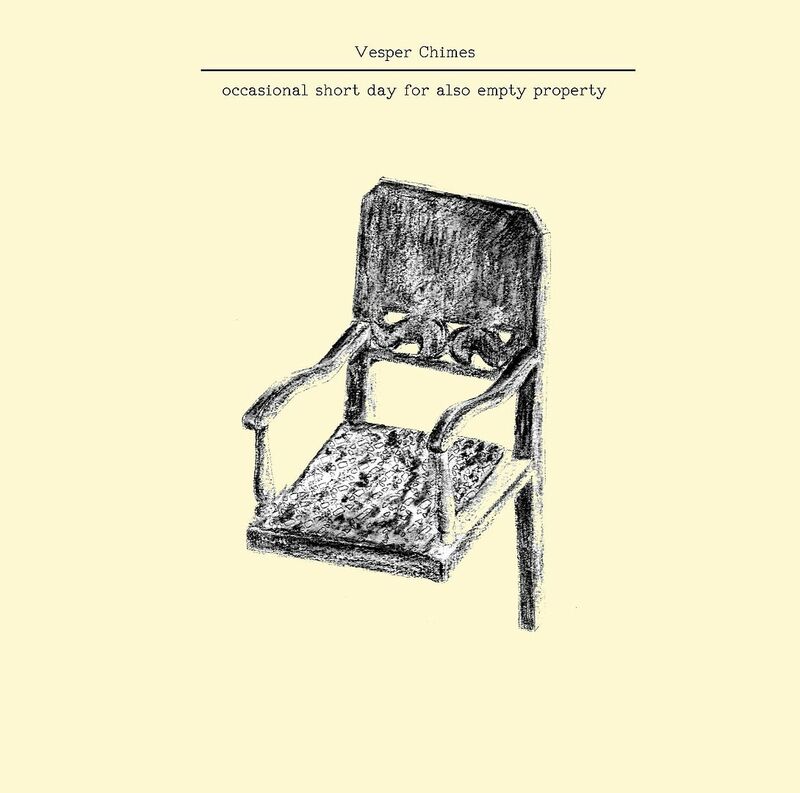 At its roots, the music of Vesper Chimes is simple. There are male vocals and female vocals, sometimes together sometimes not, an acoustic guitar and a violin. Some other instruments do come into play, sure, but that is the bulk of it. It can be fairly quiet in its nature, but also has that traditional Americana sound such as the old song about there being a hole in the bucket. While certain qualities in the violin can also bring out memories of Lord of the Rings for me, perhaps the most endearing aspect of this music are the lyrics. Most of the discussion in these songs is about plowing fields and how soil helps your garden grow. These are just good old fashioned farmer ballads, which I love the heck out of because I come from farmers. Another thing I thought of when listening to this was how it almost seemed like the music of the Amish somehow. (But don't the Amish think music is bad?) If not them, it at least has that certain vibe to it of when times were simpler, before all of this technology. Look, I don't think that Twitter is bad in its ideas but it's probably better used for up to date news than pseudo-celebrity feuds. After I finish writing this review I'm going to post it to Blogger. I am then going to post about it on Twitter and Facebook. I'm also going to email people about it accordingly. Yet, somehow this entire album makes me think of what I would do if this technology wasn't at my disposal. As long as I've been writing there has been the internet, but how would I write without it? For one thing, I'd have to leave my house a lot more. None the less, this is a great example of that sort of folk sound that I will never grow tired of if only because I have been on numerous farms and have never been one to turn down a chance to go to one. Even if you don't like farms for whatever reason, you can still appreciate the beauty in these songs.